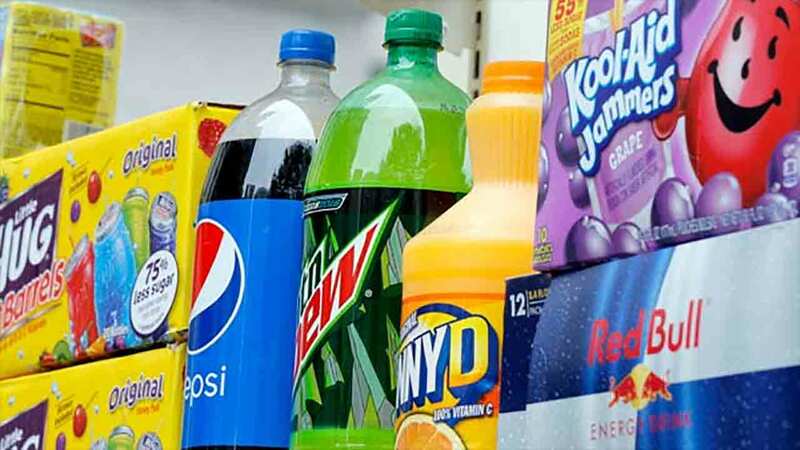 PHILADELPHIA (WPVI) -- Pennsylvania's highest court will hear an appeal in a lawsuit challenging Philadelphia's year-old tax on soda and other sweetened drinks by the industry and retailers. The Pennsylvania Supreme Court issued a brief order Tuesday saying it would hear the appeal on whether the tax violates a 1932 law prohibiting Philadelphia from taxing a transaction or subject already taxed by the state. A lower court upheld Philadelphia's 1.5-cent-per-ounce tax on sweetened beverages. That court's majority said the beverage tax doesn't duplicate the state sales tax because it is imposed on distributors and thus hits a different target. The money from the tax is designed to help pay for prekindergarten, community schools and recreation centers.